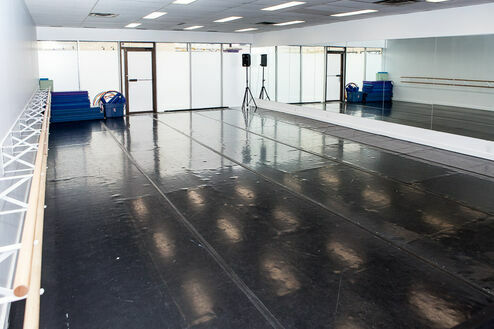 Our brand new facility, complete with two professional dance studios - equipped with custom built sprung floors, Marley flooring, ballet barres, and unique sound system - ensure our faculty provide safe and professional instruction to our students. 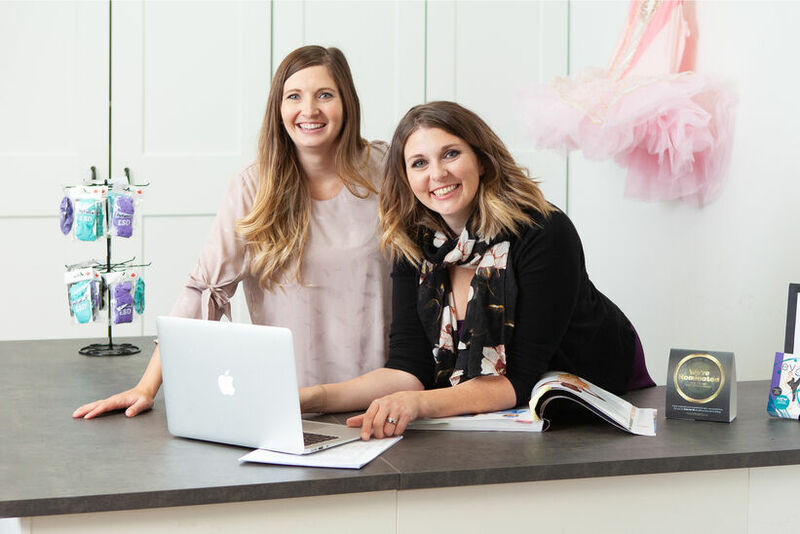 Our welcoming reception area is a place where parents can connect with one other, knowing their children are safely learning from some of the highest trained and experienced faculty in Calgary. With a convenient, central location we are easily accessible from all quadrants of the city. We have ample parking and there are many shops and restaurants close by for your convenience. 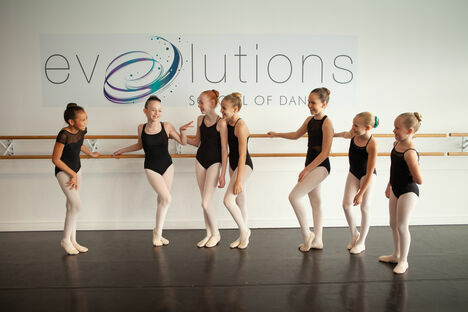 Please contact us regarding class placements, to come visit the studio, or to arrange a meeting with Stephanie & Vanessa.